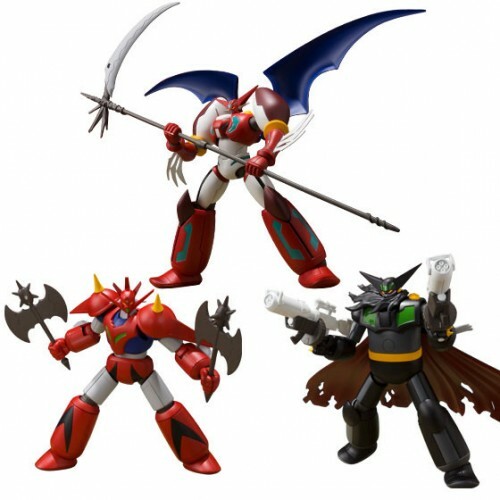 This is the 2nd volume of Super Minipla Getter Robo series. 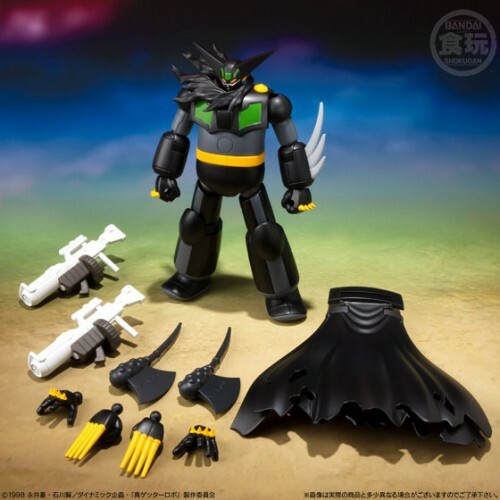 It features Shin Getter 1, Star Dragon (aka Getter Dragon), and Black Getter from the original video animation Getter Robo Armageddon (aka Change!! 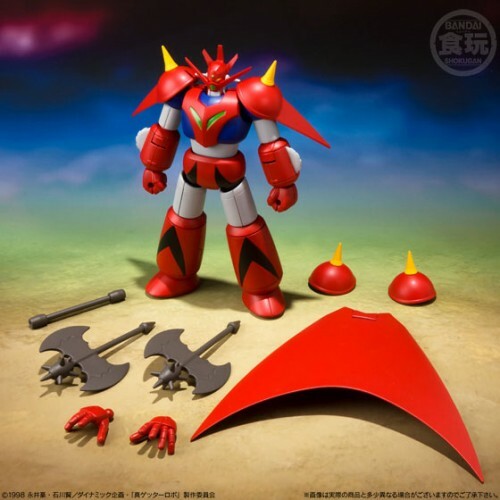 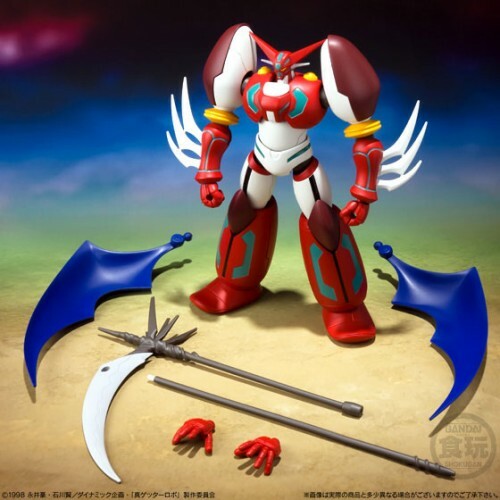 Getter Robo Sekai Saigo no Hi) which was released in 1998.